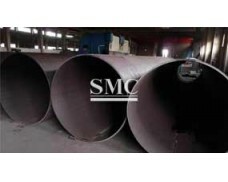 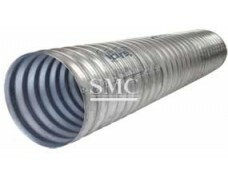 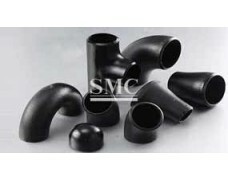 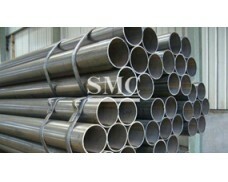 such as square steel tubes, rectangular steel tubes and circular steel tubes. 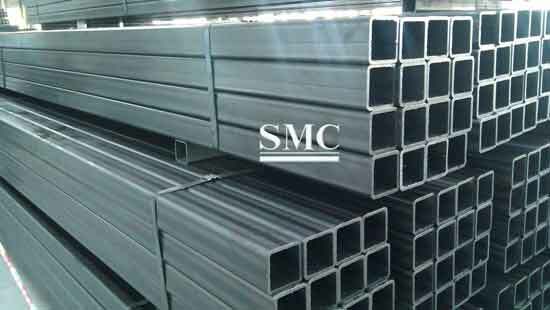 With the size range from 60x60 to 300x300, wall thickness from 2 to 19mm. 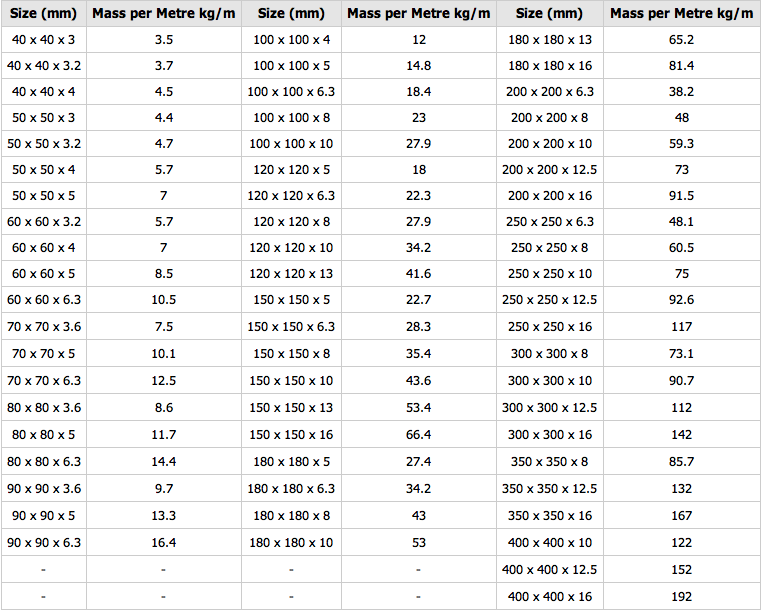 Some of these specifications are for both X-X and Y-Y axes. 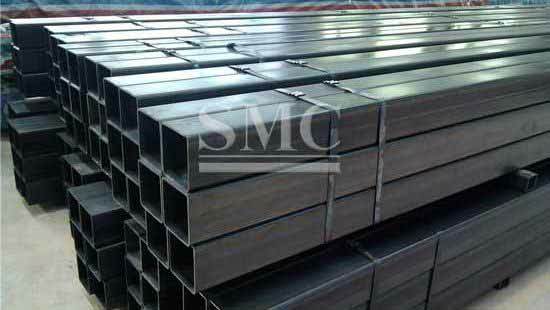 For exact specification for each nominal size and wall thickness, please see other sources. 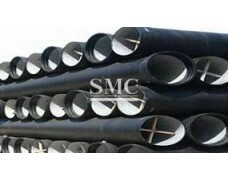 Cutting and slitting can be customed as customers' request. 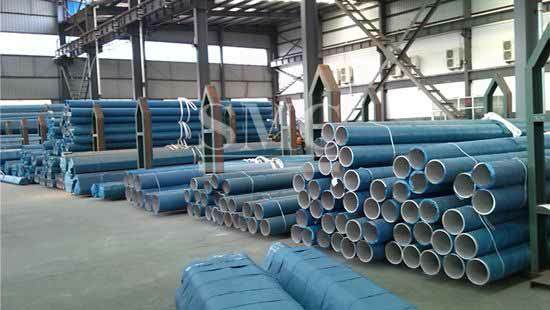 C. Others: for rack, pallet, high-rise automated warehouse, etc.